The original Google Home speaker launched all the way back in late 2016. A lot has changed since then — Assistant has become more powerful and multi-lingual, the Home Mini has been a wild success, the Home Max became a great option for audiophiles, and dozens of third-party Assistant speakers have hit the market. In all that time, the speaker that started it all hasn't received any hardware revisions. Sure, it has received countless software improvements, but it still sounds the same and has the same air freshener design. It's high time Google remolded the Home (pun intended), and we've put together a few improvements that we'd love to see. 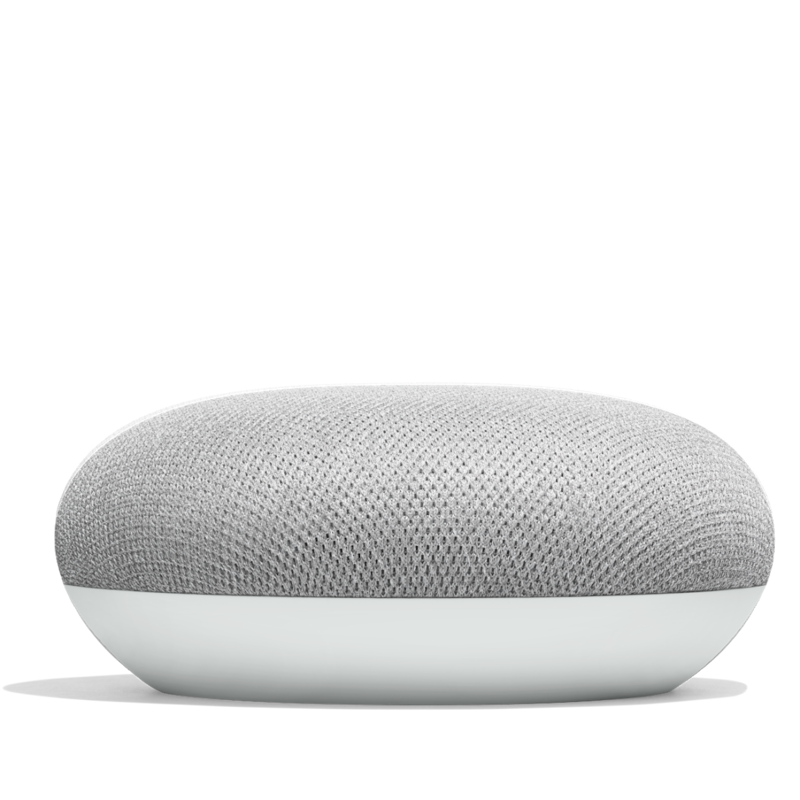 The Google Home Max has a similar feature, called 'Smart Sound,' where the speaker adjusts sound output by listening to the acoustic properties of the room. 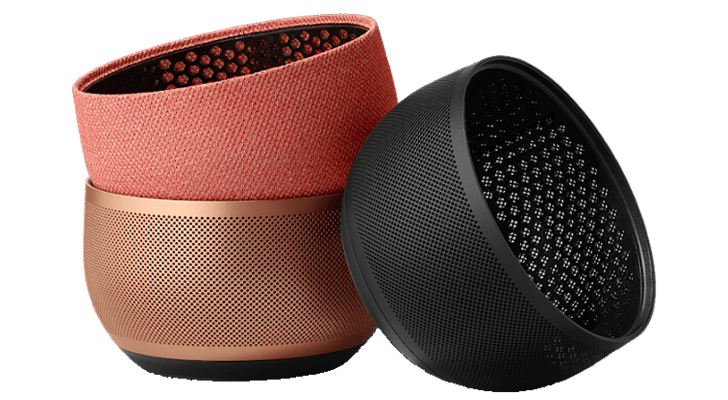 However, the Home Max is designed to point in one direction, whereas the regular Home (and Apple's HomePod) has 360-degree sound. The existing Google Home has interchangeable bases, which you can purchase for $20 a pop from the Google Store. There are exactly three options — Coral, Metal/Carbon, and Copper. Orange, teal, purple, and white metal bases used to be available, but those vanished at some point. You can still occasionally find them on eBay. 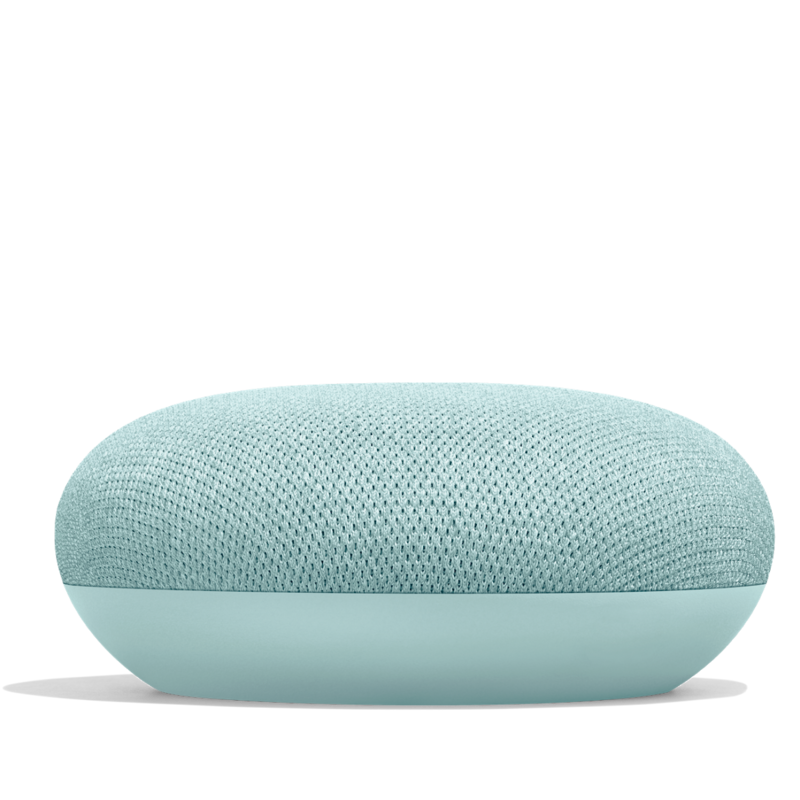 Whether or not the next Google Home has replaceable bases, more color options would be much appreciated. The Home Mini and Home Hub both come in Chalk, Charcoal, and Aqua variants. 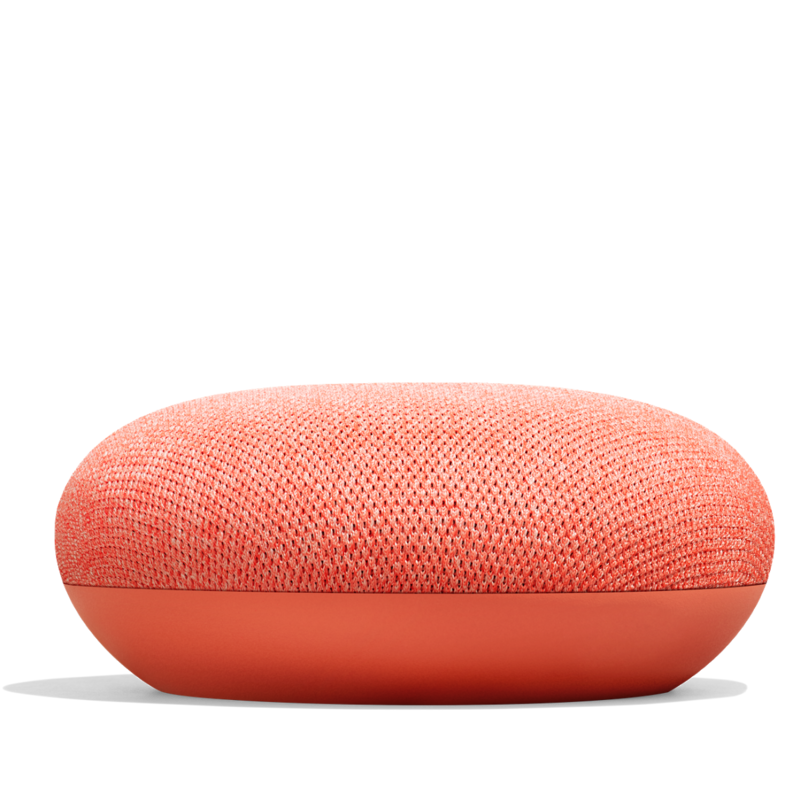 The Home Mini has an extra Coral color (which I absolutely love), and the Home Hub has a less-intense 'Sand' version. 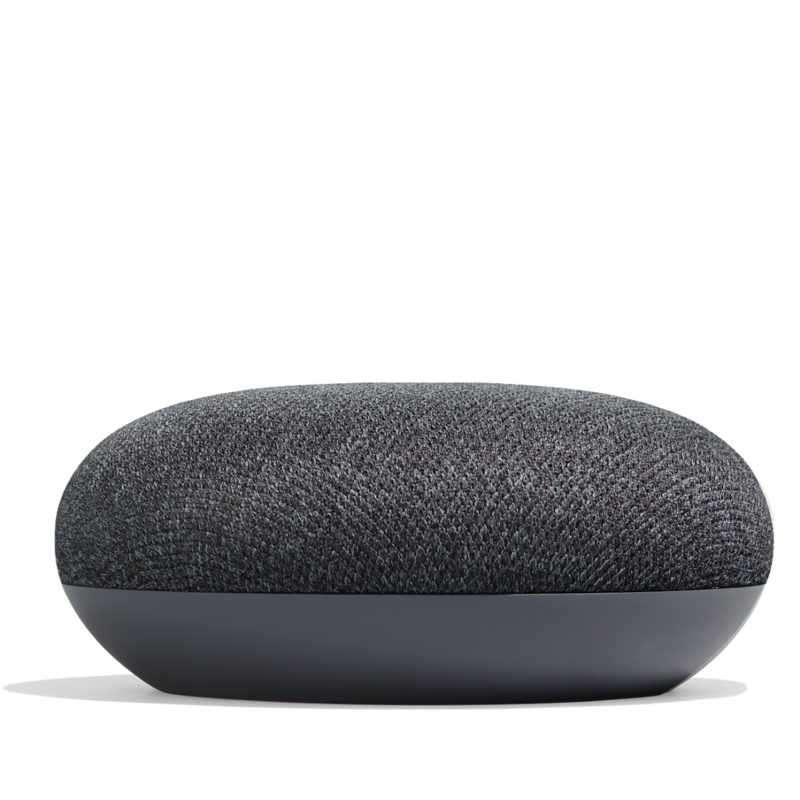 It would be nice to see the same color options for the Google Home as the Home Mini/Hub, but even more variants would be great. Give me Avocado Green, bright yellow, and maybe even the Amazon Echo's Oak pattern. Who doesn't love wood grain? Many smart speakers support stereo pairing, where you can set one speaker as the left channel and another as the right channel. Nearly every competitor to the Google Home includes this functionality, including the Amazon Echo, the Apple HomePod, various Sonos speakers, the Google Home Max, and even Insignia's dirt-cheap Assistant speakers. Considering just about every smart speaker supports stereo pairing except the Google Home, the feature's absence from a Google Home 2 would be embarrassing. While there are plenty of rugged/waterproof speakers with internal batteries, there are a few smart speakers designed to simply be moved throughout your home, like the Fabriq Chorus. 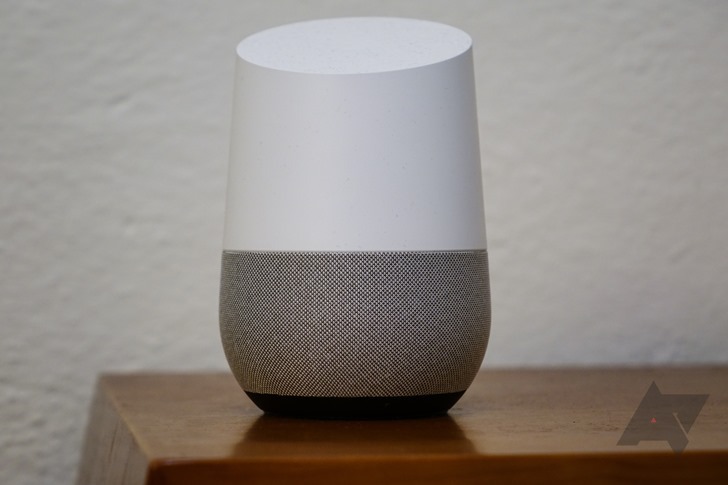 An internal battery would be a great addition to the Google Home 2 — you could keep (and charge) the speaker in one room, but still use it in another room for a few hours every now and then. An internal battery would also be a plus in areas with brownouts, to avoid the Home having to spend a minute rebooting each time the power flickers. The Google Home costs $129.99 (though it often goes on sale for $90-100), while the Home Max is a whopping $399.99. It wouldn't be a bad idea for Google to release a 'Google Home 2 Plus' with a few added features, while still being physically smaller than the Home Max. A good comparison is the Amazon Echo Plus, which costs around $80 more than the regular Echo, but has a built-in Zigbee hub and higher quality speakers. What might Google include in a premium Google Home? Improved speakers are a must, but perhaps the device could also serve as a Google Wi-Fi station, and an AUX input port wouldn't hurt either. Perhaps Google could also add an ambient light sensor to dim the Home's lights in dark rooms.